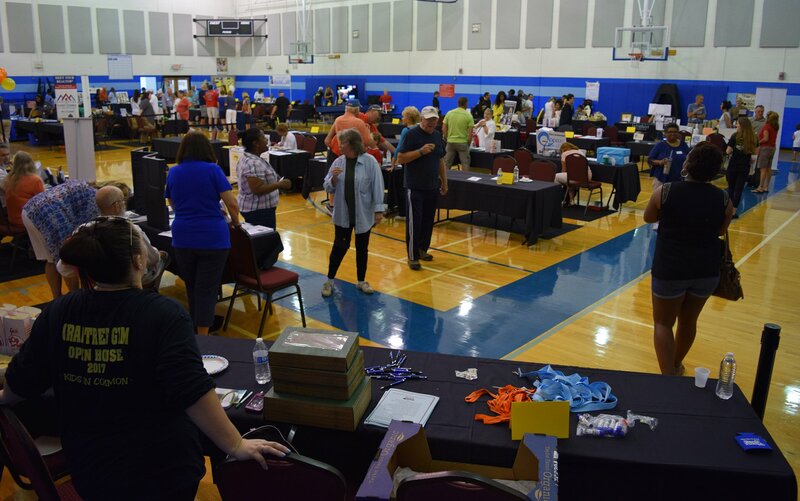 The City of Myrtle Beach and Crabtree Memorial Gymnasium host the third annual Open House event from 10:00 a.m. to 2:00 p.m. on Saturday, March 10. Come out and get to know your Market Common community members! The event features good music, vendors, entertainment, community appreciation, informative workshops and more. Questions? For vending, entertainment, general information or to sign up for a workshop, contact Crabtree Memorial Gymnasium at 843-918-2355.